I received this product for free from Moms Meet to use and post my honest opinions. Compensation for this Pineapple Hazelnut Spread Dessert post was provided. Peanut butter, nut butters and hazelnut spreads live on my kitchen counter. When I look for a quick snack – I often pull out a jar of spread with bread, rice cake or crackers. 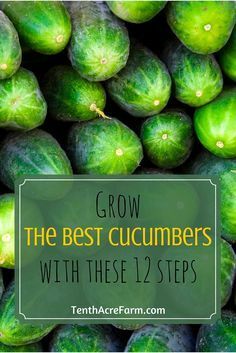 It is an easy option for a quick and filling snack. Whenever a new spread comes my way – I am a happy tester! Recently, I tried out the Once Again Nut Butter Amoré Hazelnut Spread. 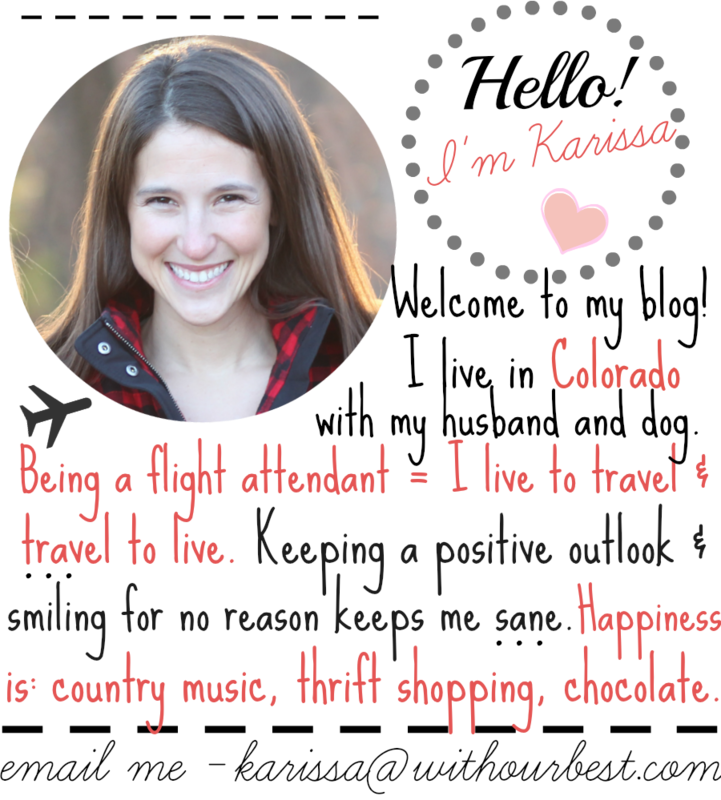 It comes in a fancier jar than most hazelnut spreads – however it doesn’t need any special care. No refrigeration needed. It is sealed for protection and of course has the famous raccoon mascot (which is a fun story – read on Once Again Nut Butter). I was so pleased with the Once Again Nut Butter Amoré Hazelnut Spread – that I nearly finished a jar by myself in just 2 weeks! I’ve been putting it on everything – rice cakes, toast, bagels, pancakes, fruit and in smoothies! It’s addictingly delicious! I used the certified organic spread on some cut up pineapple and served as a light dessert. It was a perfect portion-sized dessert (plus it takes like 5 minutes, so easy). It is a dessert you can feel good about serving to your friends and family because Once Again Nut Butter is Certified Organic, Non-GMO Project Verified, Gluten Free Certified, and Fair Trade Certified. It is made with no artificial flavors, colors or hydrogenated oils. 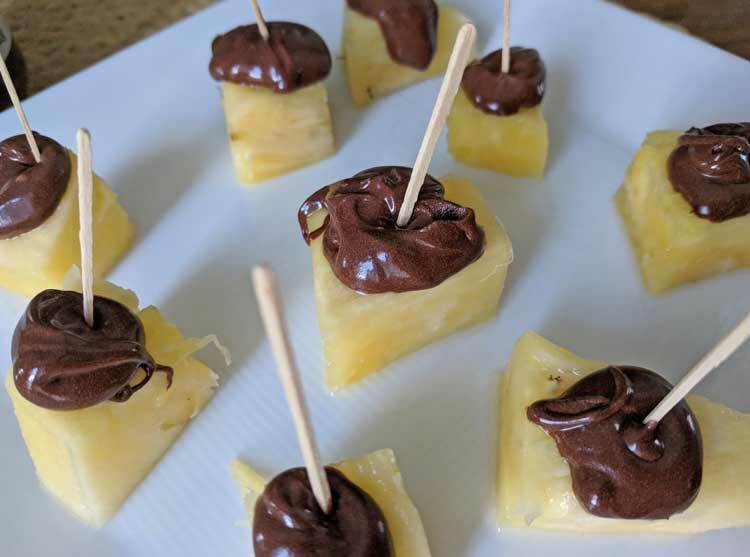 To make the pineapple bites with hazelnut spread, you first want to cut up a ripe pineapple. The perfect piece is ideally an inch cubed piece. 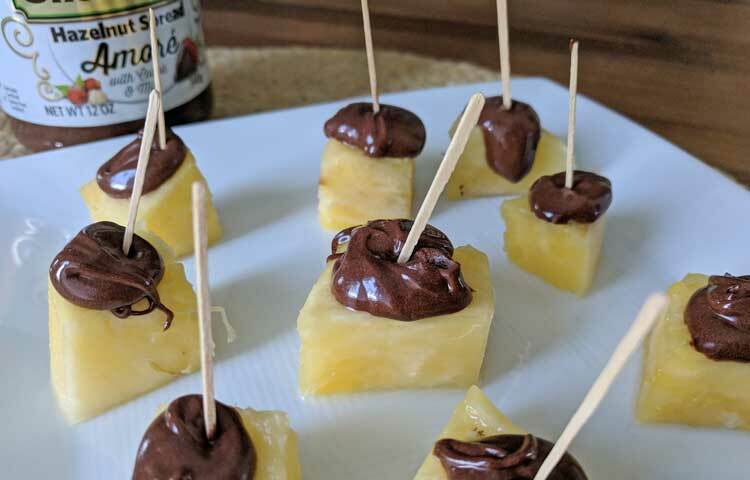 Stir up your 12 oz jar of Once Again Nut Butter Amoré Hazelnut Spread and plop a good portion on top of the pineapple pieces. Add a tooth pick for easy finger food. The bites can be served like this or can be refrigerated for more of a crisp chocolate topping. They are yummy and so easy! Once Again Nut Butter is an employee-owned business located in upstate New York that has been manufacturing nut butters, seed butters, and honeys since 1976. Their nut and seed butters are all gluten-free certified, non-GMO verified, certified organic, vegan, and kosher. Once Again Nut Butter follows Fair Trade and Sustainability standards for their farm partners, suppliers, and prices. Once Again Nut Butter Amoré Hazelnut Spread is available to purchase at natural food stores nationwide. Once Again Nut Butter Amoré Hazelnut Spread typically retails for $9.95. I use the Once Again brand sunflower butter and it’s worth trying! Will definitely need to try the hazelnut and your recipe! This looks delicious and would be a wonderful snack for the family to enjoy. Can’t wait to give it a try. 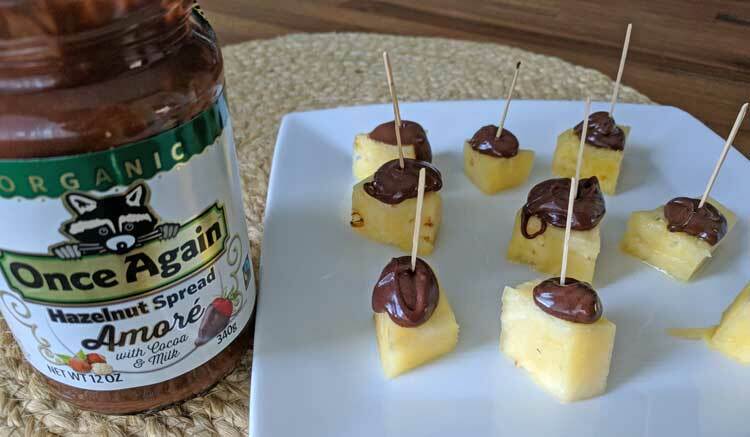 I have never tried this spread but it looks great and those pineapple treats are a perfect way to enjoy it. I will look for this and make it as a different treat for the kids. What a yummy treat. I think my family would love these, too. Simple AND delish. Great combo! I never thought about putting that spread on pineapple. Yummy! My kids love hazelnut spread, and this looks like the healthiest version of it that I’ve seen. It makes such an easy way to make a quick snack. What an easy snack to make and serve. Love the pineapple and the nut butter is a great topping. These won’t last long I know that much. Oh my gosh, I could live on Pineapple alone. It is my favorite fruit for sure. These sound so good. I’ve tried topping it with any kind of nut butter. Now I need to. Yes please, this would be a delicious dessert. I’ll have do this during the summer. I know they’ll go fast! Yum! I have never through to make a snack like this with the fruit and the hazelnut spread! These would be great to make for an after school snack or even for a party. Thanks for the idea! I was actually planning to have a Hawaiian party in our house. And this is a prefect appetizer/desert I have few more dish want to add on my list. I can’t wait! Pineapple with hazelnut spread?! YUM!! I need to try this ASAP!!! Oh wow, this is great. I never would have thought of pairing this but it does sound like a good combination!